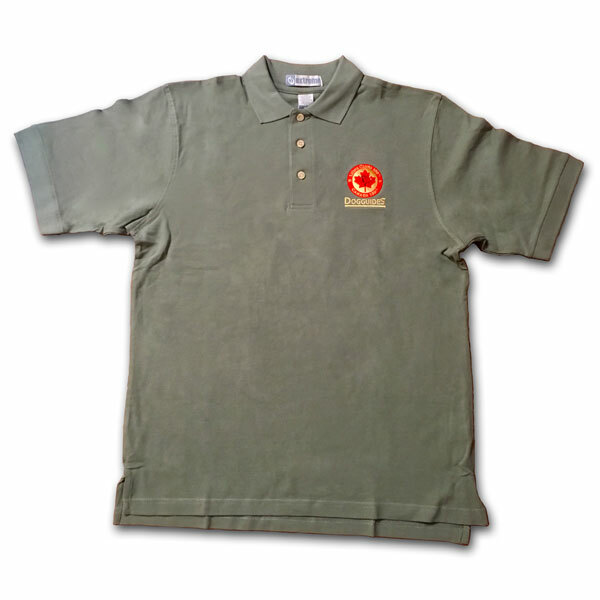 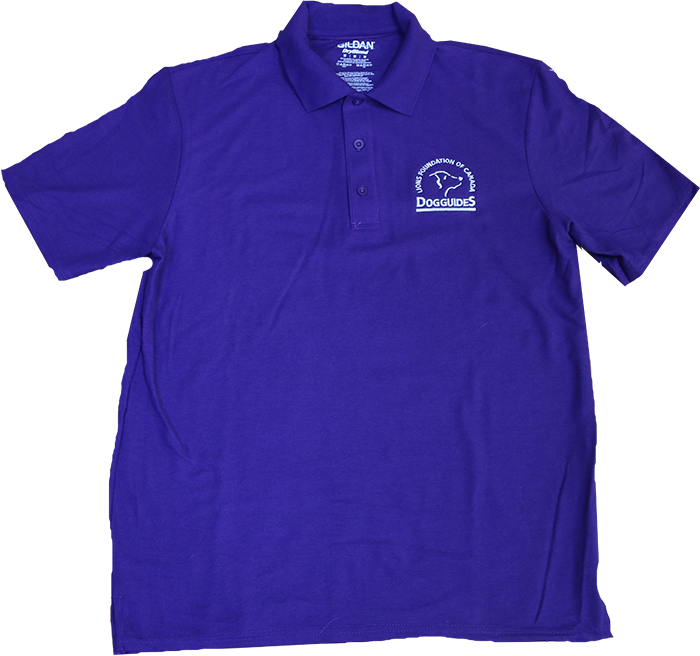 Dill Golf Shirt with commemorative Lions Clubs 100th/Canada 150th Logo. 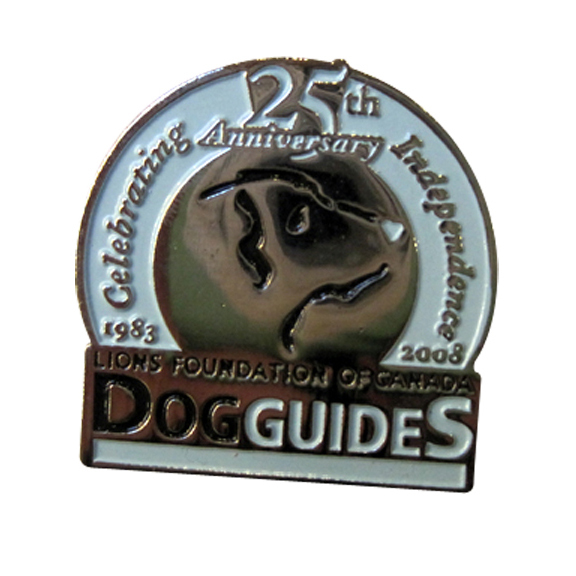 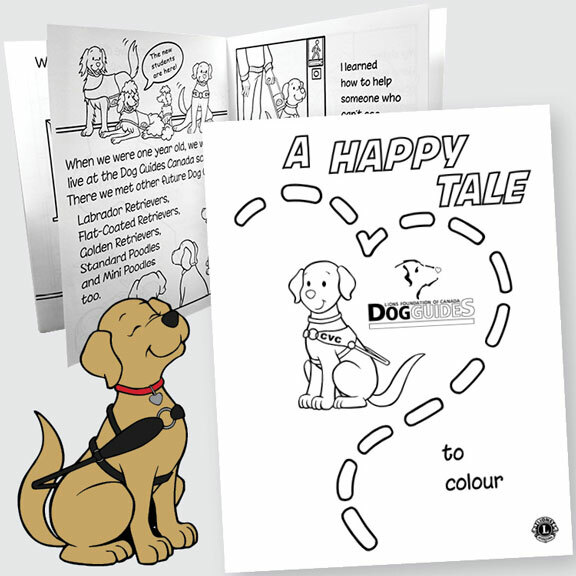 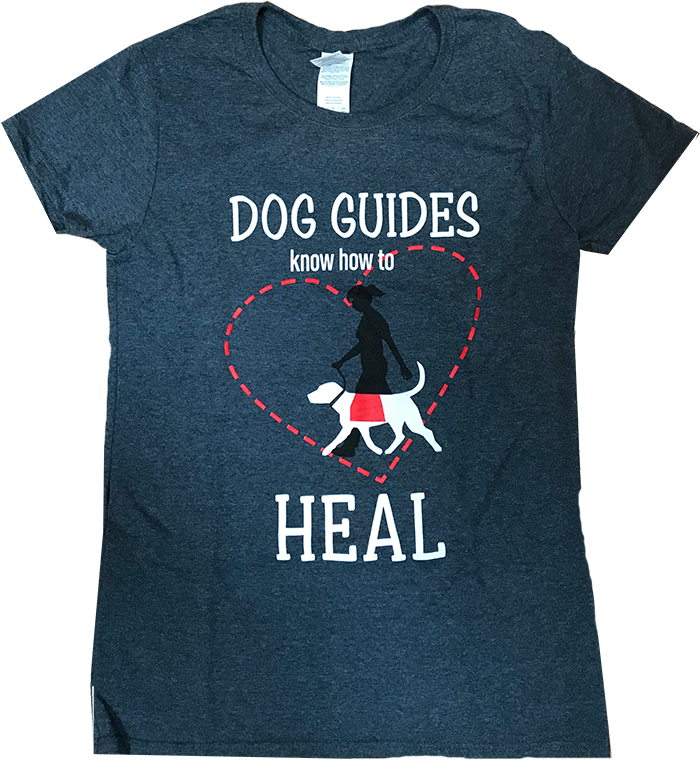 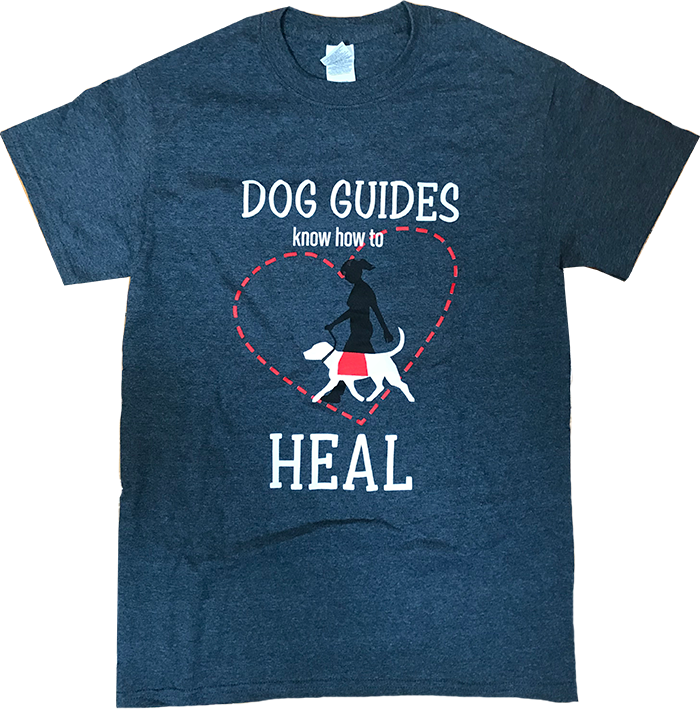 Dog Guides not only know how to heel on leash, but they also know how to heal your heart. 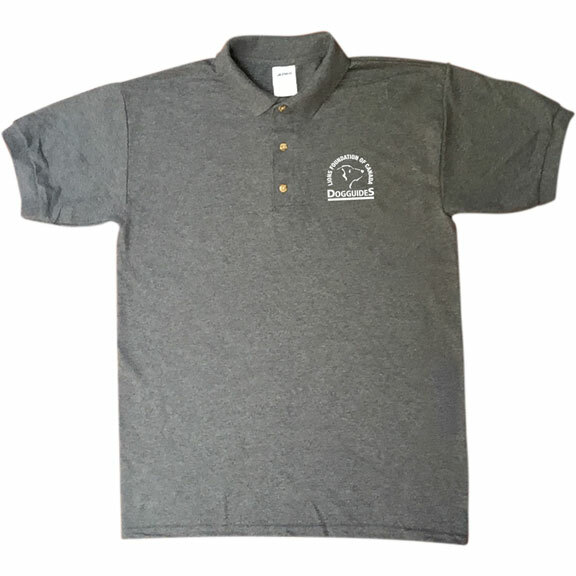 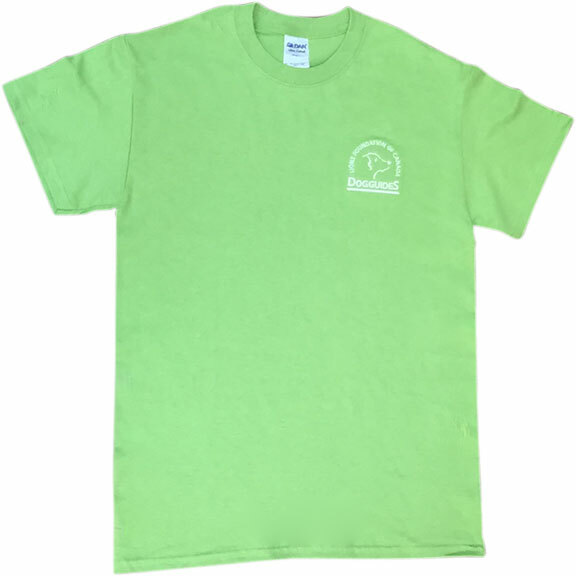 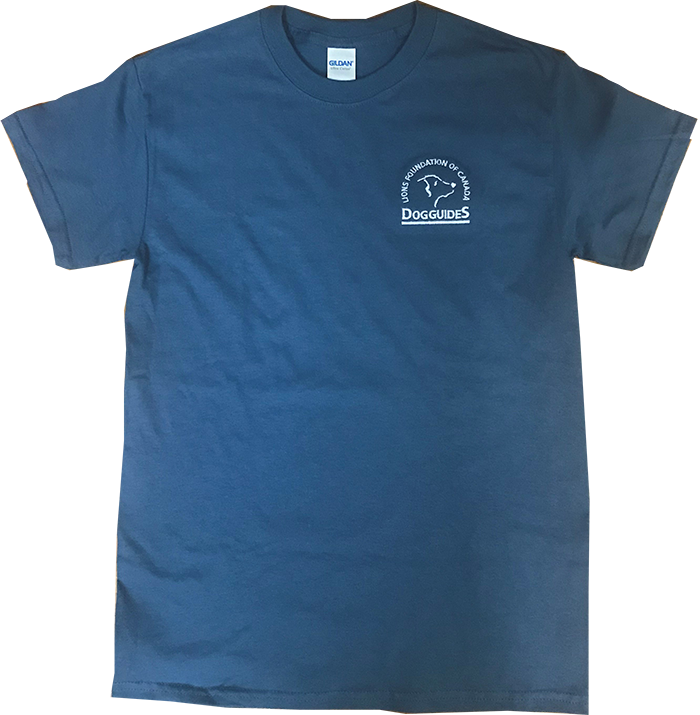 100% Cotton, preshrunk, Kiwi crew T-shirt. 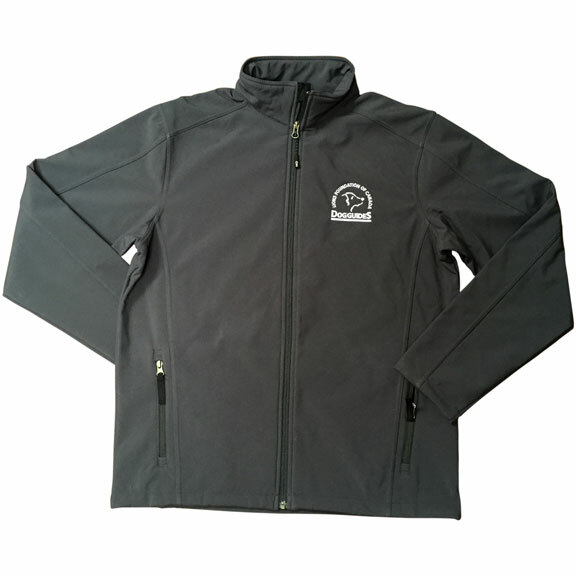 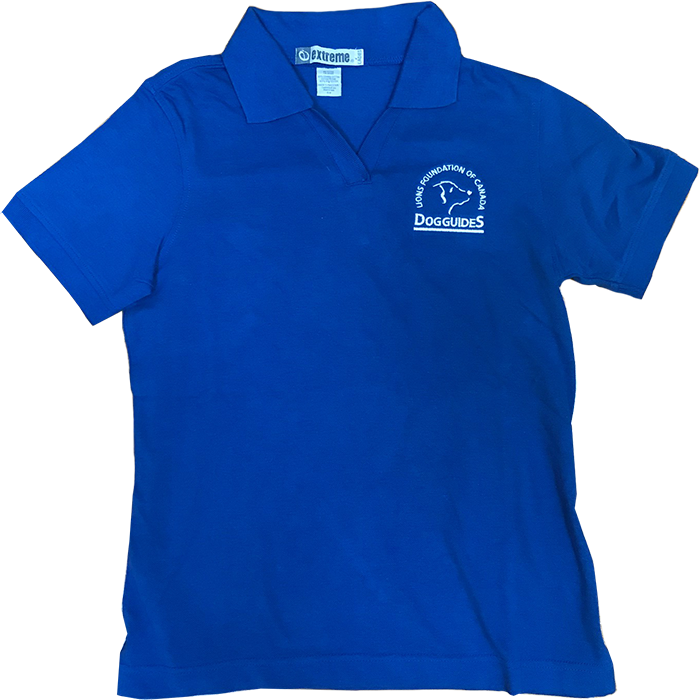 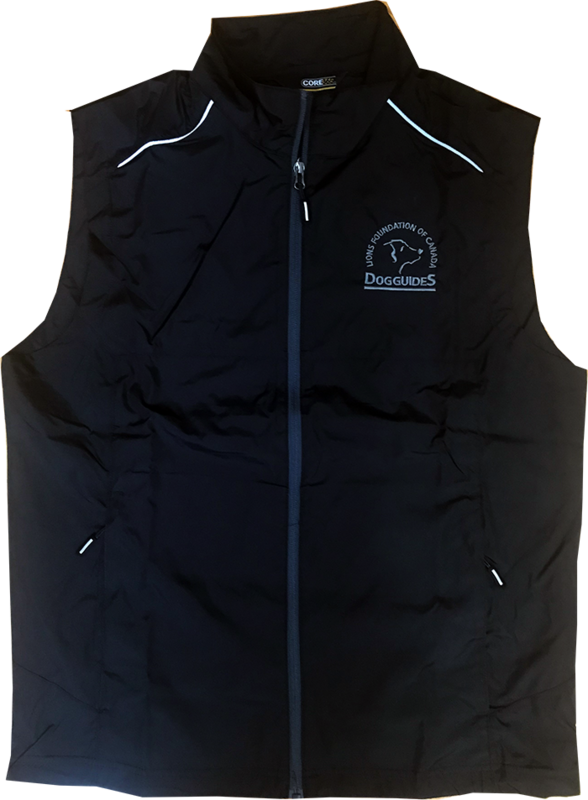 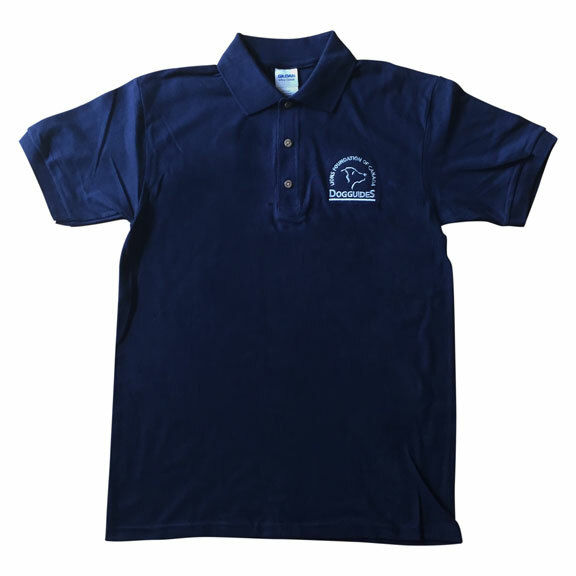 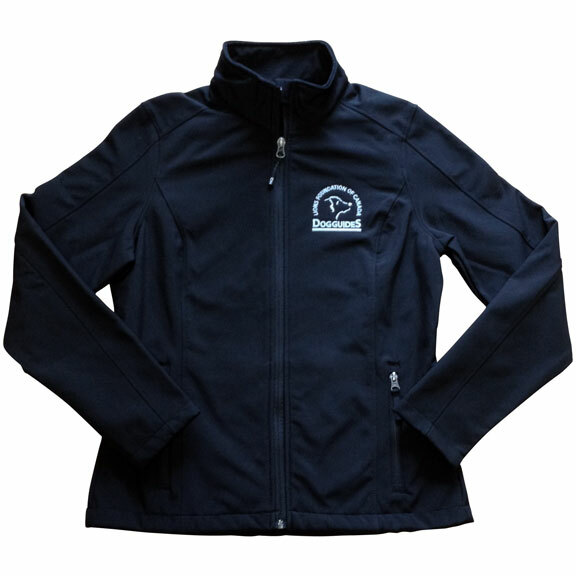 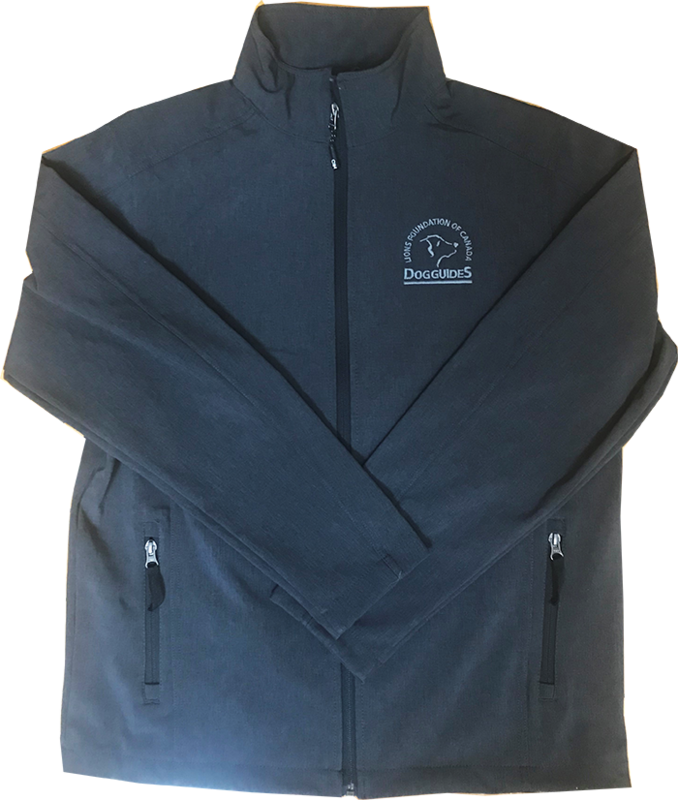 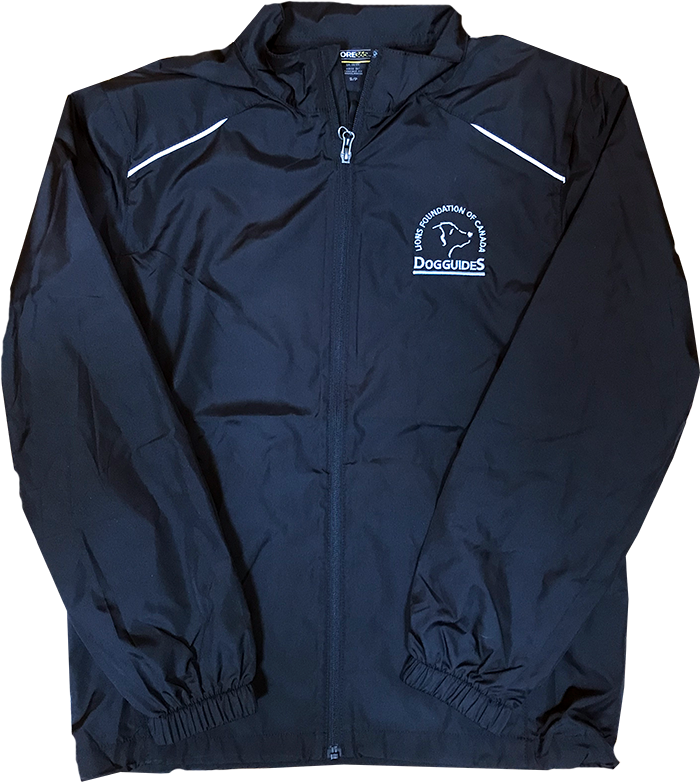 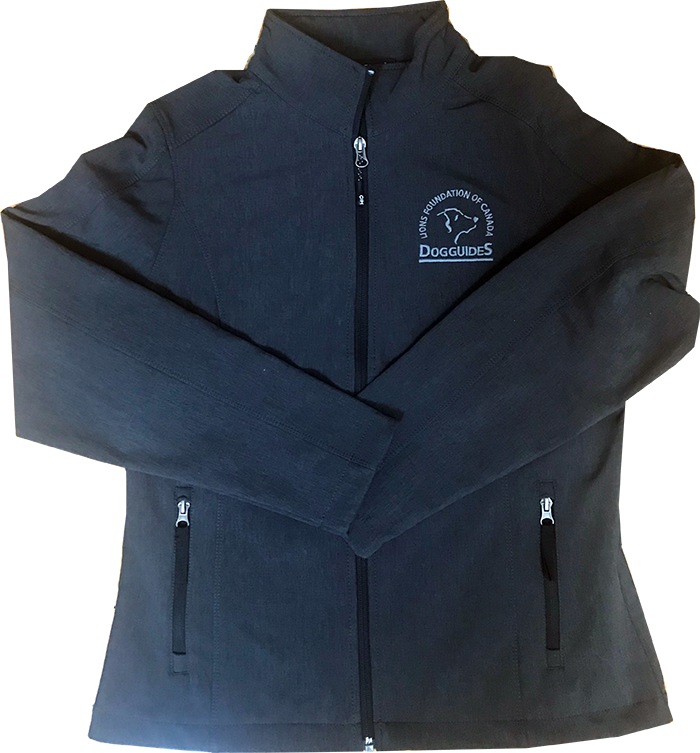 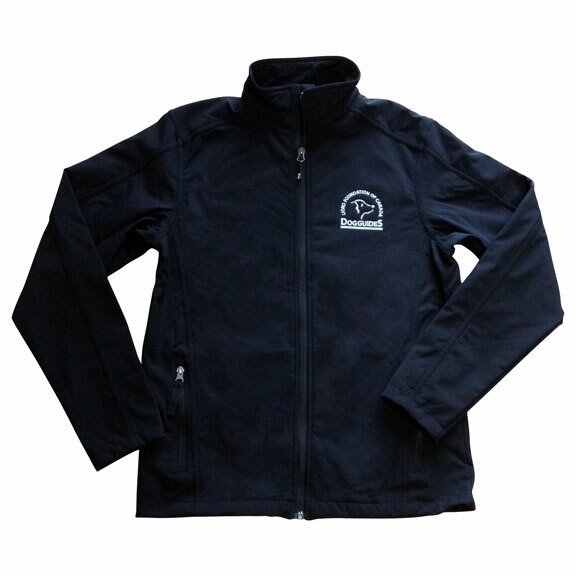 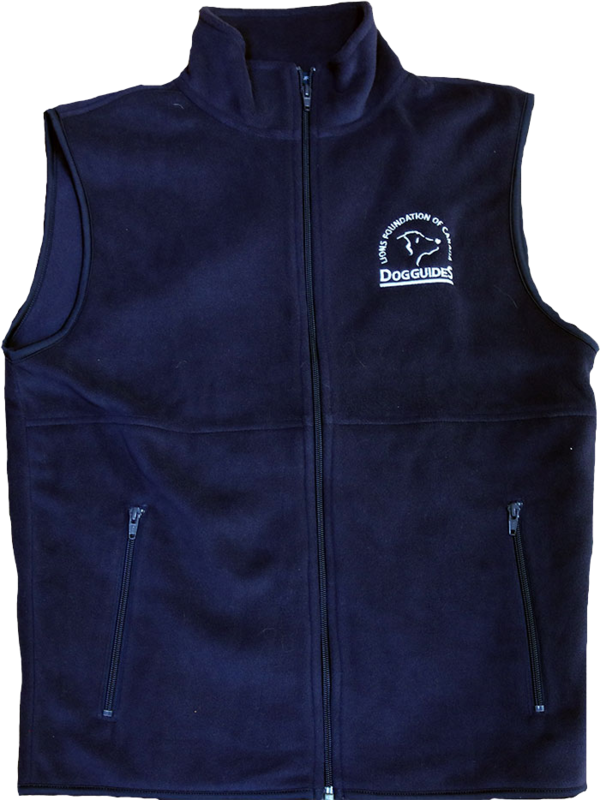 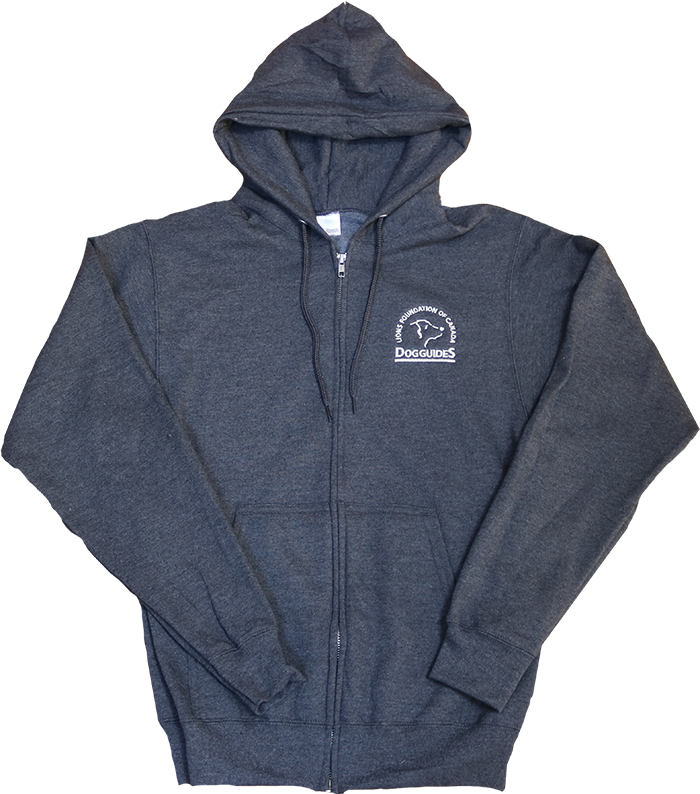 Navy Golf Shirt with white embroidered Dog Guides logo. 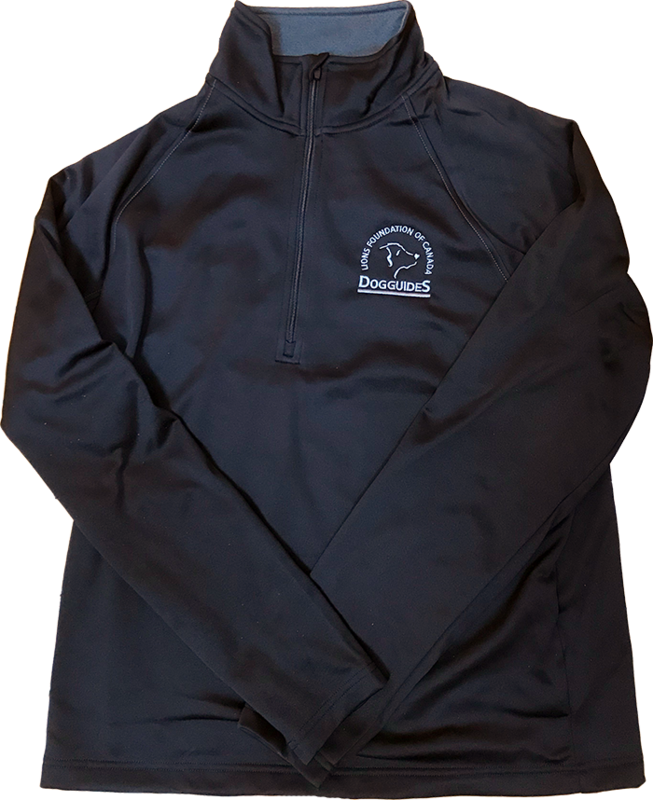 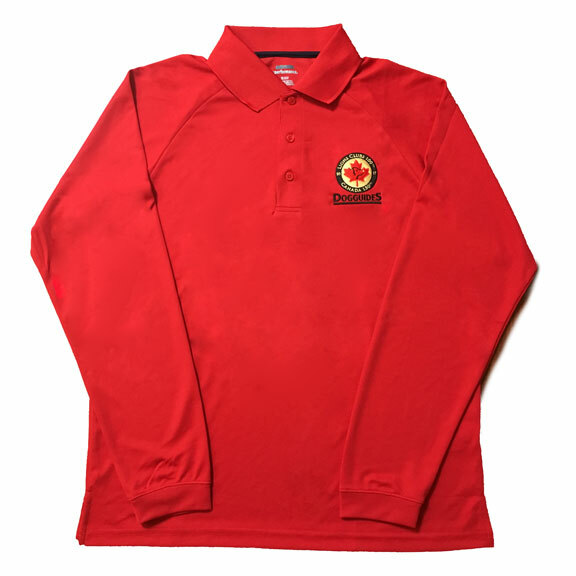 Red performance long-sleeved Golf Shirt with commemorative Lions Clubs 100th/Canada 150th Logo.